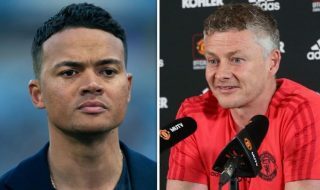 Paris Saint-Germain stars Kylian Mbappe and Edinson Cavani were asked about Manchester United under caretaker manager Ole Gunnar Solskjaer ahead of their Champions League last 16 clash. Mbappe is wary of the threat posed by United who he labels “a top side” in an interview with sport24 at PSG’s winter training camp in Doha. The Reds have improved significantly since Solskjaer has come in with 6 wins from 6 games. 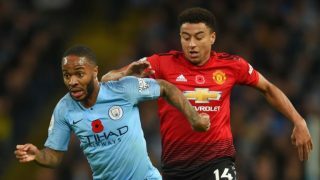 He could not have asked for a better start and should go another game unbeaten this weekend when United host Brighton in the Premier League. Having won the World Cup with United midfielder Paul Pogba, Mbappe will have some sort of idea what to expect, though it will be PSG’s defence that will expected to deal with it. And, that was pretty much everyone’s reaction to drawing PSG in the Round of 16. There were easier teams in the draw but if you are not going far in Europe’s most prestigious competition without facing a challenge. 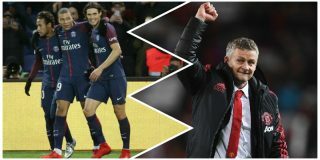 Mbappe’s PSG teammate Edinson Cavani had his say on United changing managers to hand the players a fresh start to turn the season around in their favour: “I think after the departure of José Mourinho Manchester United has a new energy. Though the PSG striker insists they will not focus too much on United: “We have to think of ourselves and not the other teams,” the Uruguay international revealed to Goal. 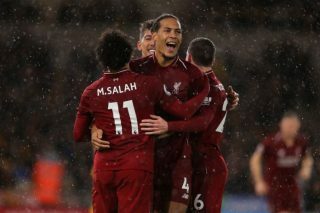 “We have to think about what we have to do as a team, know our qualities and our faults to get to the next match ready, in the best and most fit way. 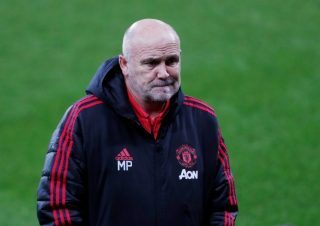 “We know that Manchester United have gone through a rather negative period, the coaching change has brought a change of energy too, different. They have started to have positive results. Cavani has been linked with a move to United in the past, though nothing ever materialised and he’s gone on to have a great career in France. 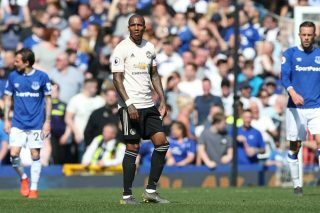 Recognised as one of the world’s leading strikers, United will have a real test on their hands when he is partnered by Mbappe and Neymar in PSG’s attack, not to mention the likes of Angel Di Maria in midfield. Under Thomas Tuchel, the French giants play with a lot of attacking flair.